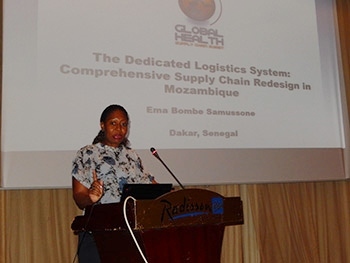 Out of five global health supply chain interventions nominated, the Dedicated Logistics System in Mozambique was selected as the winner of the Prize for Supply Chain Excellence in Global Health in Low- and Middle Income Countries, presented at the 2015 Global Health Supply Chain Conference in Dakar, Senegal, November 2015. Ready, set, go! And they’re off! That’s how the introduction of Rotavirus happened in Mozambique. 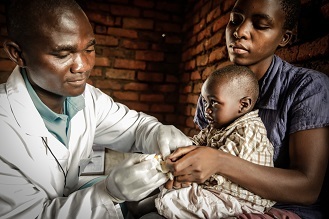 The country has been planning on this for a while, but, as often happens, it seems to come down to the wire to work out the details of how to get more than 1 million vials of Rotavirus vaccines out to more than 1,400 health centers across the country. 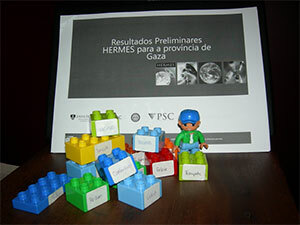 It seems like a stretch—using Legos to find efficiencies in a vaccine supply chain. 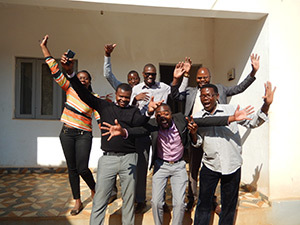 But that was the concept we worked with last week in Mozambique with representatives from both national and provincial level Ministry of Health, UNICEF, WHO, and VillageReach, led by the HERMES logistics team taking us through the use of the HERMES modeling tool. 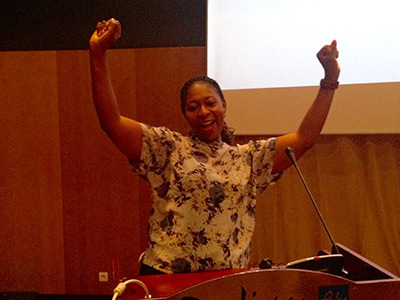 The HERMES model, which stands for Highly Extensible Resource for Modeling Supply Chains, allows a ministry of health to simulate different scenarios in a vaccine supply chain by changing the different components to find efficiencies. You may not think that the world of fashion relates to vaccine supply chains, but let me make the connection. When shopping for that perfect outfit, sweater or shoe- I can go to a store and try on all kinds of options—different sizes, styles, colors, and all combinations therein. And then, with a lot of help from my friends, I can pick the best option for that particular occasion. When that purchase becomes outdated, worn out or just doesn’t fit anymore, this process can be repeated.